Savoie is one of France’s smallest viticultural regions (2,000 hectares under vines according to the latest Onivins statistics). However, Savoie grows twenty-three of France’s two-hundred and fifty grape varieties (or 9% of France’s varieties for 0.5% of its vineyards). Many of these have their origins in Savoie and are not found elsewhere in France, but several have travelled as far afield as Australia, California, and Argentina. The indigenous grapes to Savoie include: the raspberry, red cherry, violet and black pepper aromas of Mondeuse Noire; Altesse with its slight honeyed aromas of lime and hazelnuts; the green-apples and almond flavours of Jacquère and Mondeuse Blanche. Another variety is one that had all but disappeared, before recently undergoing a resurgence, is Persan which produces meaty, red berried wines. 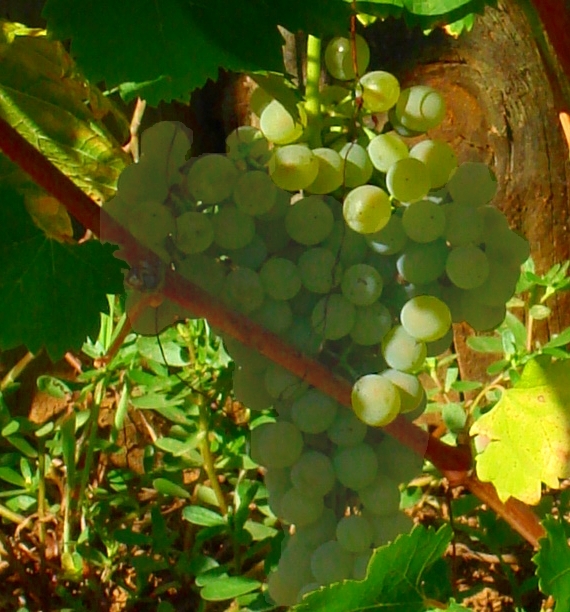 Altesse is Savoie’s finest white grape variety and was seen to deserve an Appellation Contrôlée of its own. There are many stories and legends of how the vine came over to Savoie, ranging from: being brought over by a Princess from Cyprus, to arriving via a knight from Hungary. However, as far as I’m aware, no research has found a match planted elsewhere.The AC Roussette de Savoie has four crus, which produce the best examples of Altesse: Frangy, Monterminod, Monthoux, and Marestel. There is also the AC Roussette de Seyssel, which is also made exclusively from Altesse but from the vineyards of Seyssel on both sides of the Rhône.The vines have low yields and produce tightly packed, small-berried grapes. 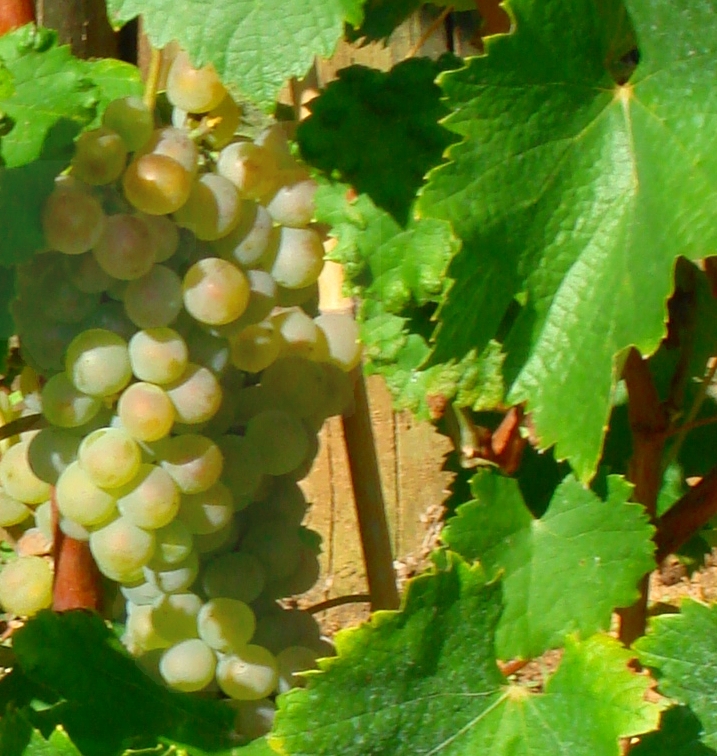 When the grapes ripen they go from green to a pinkish rusty colour. This is Savoie’s second most planted red grape (although it is starting to catch up with Gamay), and the most planted of the traditional Savoie red varieties. It is also one of Savoie’s oldest and most distinctive grapes. It is a vigorous and productive vine and this is why it is often trained low. Its vines are planted all over Savoie, but the best Mondeuse crus are in the Combe de Savoie, consisting of St Jean de la Porte, Crûet, Arbin, and Montmélian.The wines are deeply coloured with a peppery, violet nose and known for their longevity. The wines do well in oak, for example the Brova, which I reviewed earlier. 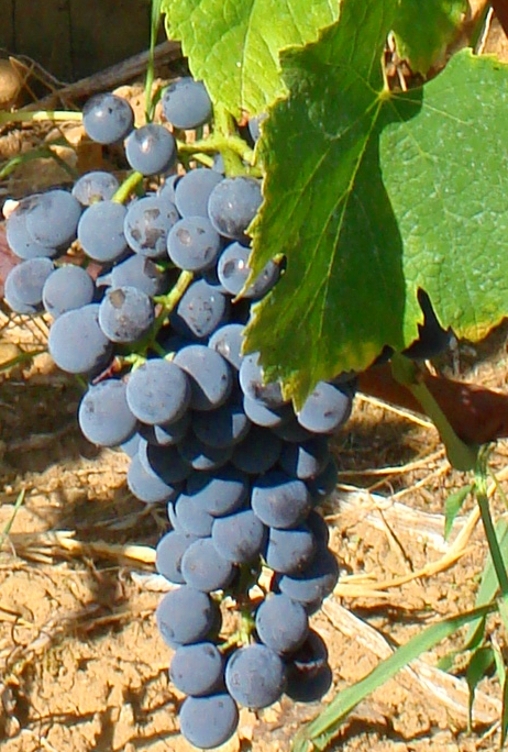 Mondeuse has some Italian characteristics – slight bitterness and sour cherry notes; however DNA tests in Alto Adige have shown it is not, as some thought, identical to Fruilli’s Refosco. Persan appears to have originated from the vineyards of Princens, in St-Jean de Maurienne. This was one of Savoie’s great varieties, but it nearly disappeared for several reasons: its sensitivity to oidium and mildew, as well as its early budding which exposes it to spring frosts. It has had many fans over time and even had a poem dedicated to it – Nicolas Martin’s Adioz Nobla Cita. According to Doctor Jules Guyot “Persan made at Princens in Maurienne is an exceptional wine, of a rare quality. Rich on the nose it unites a warm flavour and causes a physiological action like those of the best Burgundies.”Whilst another doctor, Dr Paul Ramain (in his book Les Grands Vins de France), explains that “Princens is in my opinion the greatest red wines of Savoie. It is made from […] Persan de Maurienne […] and [is an] exceptional wine but unfortunately very difficult to get hold of, which keeps our [France’s] gourmets ignorant of it. With a rich bouquet, stimulating, powerful (12°) it keeps for a long time, and is very smooth, and acts like a ‘peacock’s tail in the throat’ with a strong and persistent taste of raspberries (Clos de Rocheray) or violets (Clos de Petites-Ripes et de Bonne-Nouvelle). It spends 5 years in barrel in a very cold cellar and isn’t drunk before it is 15 or 20 years old. This really is a wine that resembles no other fine wine in France and is fit for a princely table and the palate of the best informed gastronomes!” There are only a few parcels of Persan left in the Combe de Savoie, but it is thankfully being replanted by a handful of winemakers, and producing some very promising wines. Synonyms: Becuetta, Becuette, Becu, Princens (Maurienne). Gringet produces light, floral wines with hints of white peach. Up until very recently it was thought to be the same grape as the Traminer of Northern Italy, and the Savagnin Blanc of the Jura. It has however since been proven (thanks to DNA testing by José Vouillamoz from the University of Neuchâtel), to be a completely distinct variety found only in the Haute-Savoie. Gringet is another local grape that has seen a decline of planting and there are currently only around 20 hectares left. The majority of these being grown on the hills above the Arve Valley and used to make the still and sparkling wines of the Ayze AOC. Savoie stands at the crossroads of the Alps and has several “foreign” varieties of grape which have made it their home. These varieties range from the obscure to the illustrious. Malvoisie is officially called ‘Velteliner Rouge Precoce’ and thought to be the same as Austria’s Frühroter Veltliner. Confusingly, some producers also produce Pinot Gris and bottle it under the name Malvoisie; which is a traditional synonym for Pinot Gris in the Loire, Savoie and Switzerland. 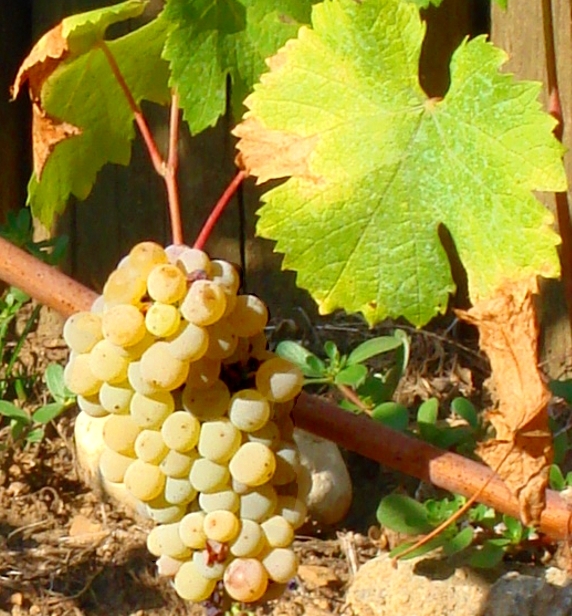 Chasselas is France’s most common table grape and also found in Alsace, the Loire valley, as well as Savoie. In Savoie the light, lemon, floral and nutty wines produced by the Chasselas grape grow near the banks of Lake Leman, situated in the Crus of Marin and Ripaille. The vineyards look across the lake to their Swiss counterparts (it is known as Fendant in Switzerland). On the Swiss side of the lake the grapes grow on the steep slopes which plunge into the Lake. 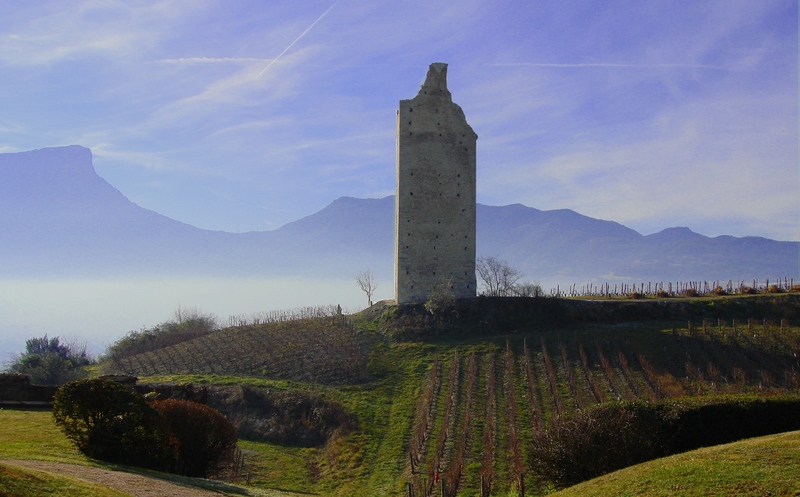 In the appellation of Chignin, a delicious, rich and honeyed wine with ripe pear and fig aromas is produced from the Bergeron grape; the local name for the Rhône’s Roussanne. Unlike the Rhone where Roussanne is usally blended with Marsanne, here it is made as a varietal wine and is aromatic and refined with a roundness and weight that can be unusual in Savoie wines. Chautagne has a reputation for producing fine, light reds, with aromas of strawberry and redcurrant from Gamay – imported from nearby Beaujolais after phylloxera (a vine-louse brought across from America in the 19th Century which nearly destroyed most of Europe’s vineyards) completely exterminated Chautagne’s vines. This offspring of Pinot Noir and Gouais Blanc produces some easy drinking, light, fruity reds but it doesn’t have the depths or complexity that can be found in some of the Beaujolais crus. Pinot Noir was also brought over from Burgundy post-phylloxera and it is now planted in small quantities all over Savoie. Here Pinot Noir produces wines with red cherries, raspberries, slight spice and leather characteristics. This is probably the world’s best known variety and it has been grown in Savoie for centuries, well before its Burgundian brothers (Gamay and Pinot Noir) came to join it. There are some good examples of Chardonnay in Savoie, but as with Pinot Noir there are better examples made elsewhere in France and the rest of the world. I personally think that growers would be better off focusing on Savoie’s autochthon varieties.